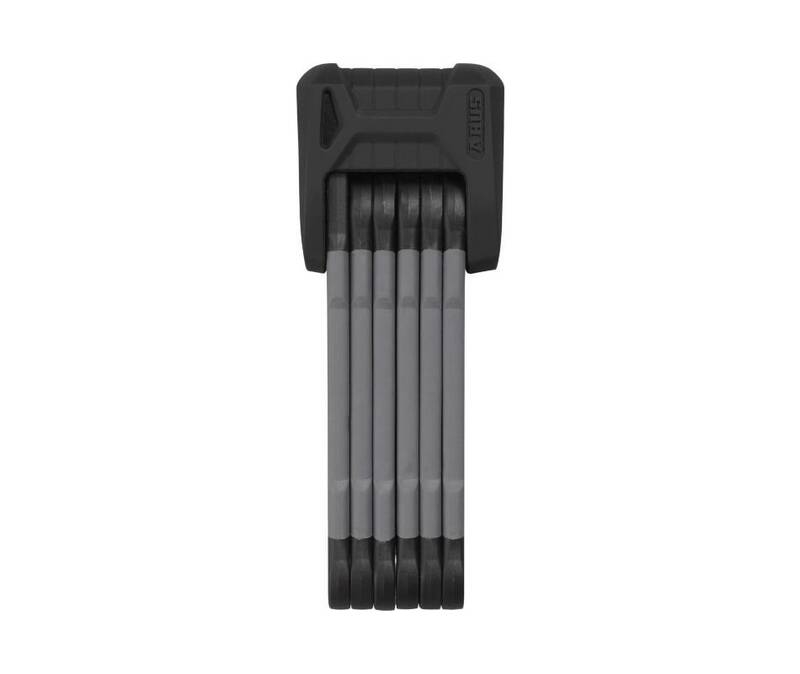 The BORDO GRANIT XPlus 6500 Folding Lock is quite literally a tough nut for bike thieves to crack since it incorporates "granite", or at least the ABUS take on it; 5.5 mm bars manufactured from specially hardened steel and connected with special rivets, which offer protection against even the most determined of attacks. The ABUS Link Protection Shield ensures that these rivets are not only flexible, but also extremely resistant to attacks involving sawing. The picking-resistant XPlus precision disc cylinder from ABUS also has a lot to offer and guarantees outstanding protection against attempts at manipulation.